Last night the British Fashion Council held its annual Fashion Awards, celebrating the best of fashion from the past year (more on that here). 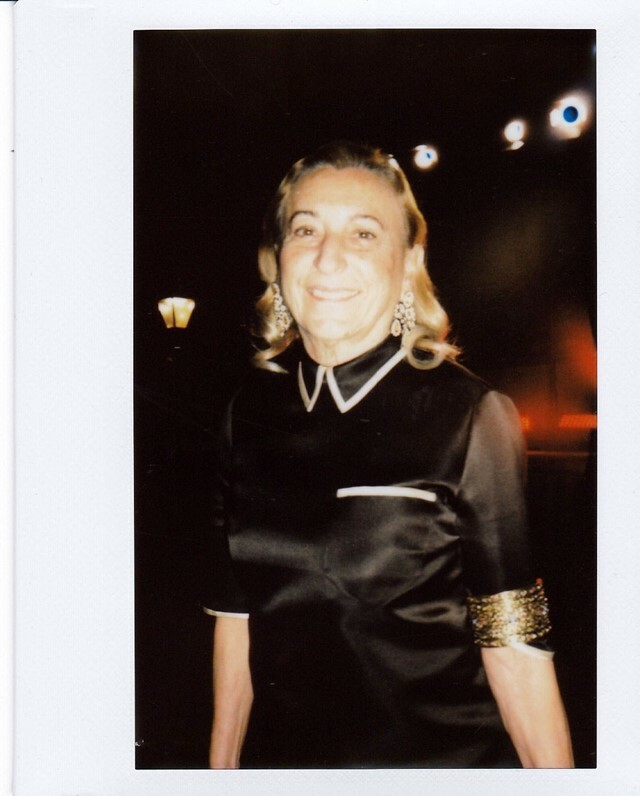 While the event itself has the most exclusive guestlist – case in point: Miss Piggy was in attendance last year – we’re giving you the opportunity to imagine you were there last night, rubbing shoulders with fashion’s finest, courtesy of polaroids taken by photographer Iona Wolff. From Lana Del Rey and Alessandro Michele serving up Gucci lewks, to Miuccia Prada looking resplendent in Prada (obviously), it’s not hard to see why this was the biggest Fashion Awards ever. Elsewhere, designers like Matty Bovan, Molly Goddard, and Victoria Beckham make appearances as well as Drag Race’s Aquaria and Munroe Bergdorf who looks like an actual angel in her headdress. Check out the full selection of polaroids in the gallery above.